Bongaree Dental is an approved provider of MySmilePlan! Bongaree Dental provide the highest level of care to their patients and all staff has on-going training so you will always benefit from the latest technology and techniques. 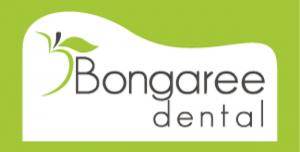 Bongaree Dental will ensure you have the highest comfort and confidence in the treatment you will receive at their practice. All staff members work together by being highly motivated and positive to create a safe environment for you to feel relaxed and at ease. Call (07) 3410 1610 to book today!